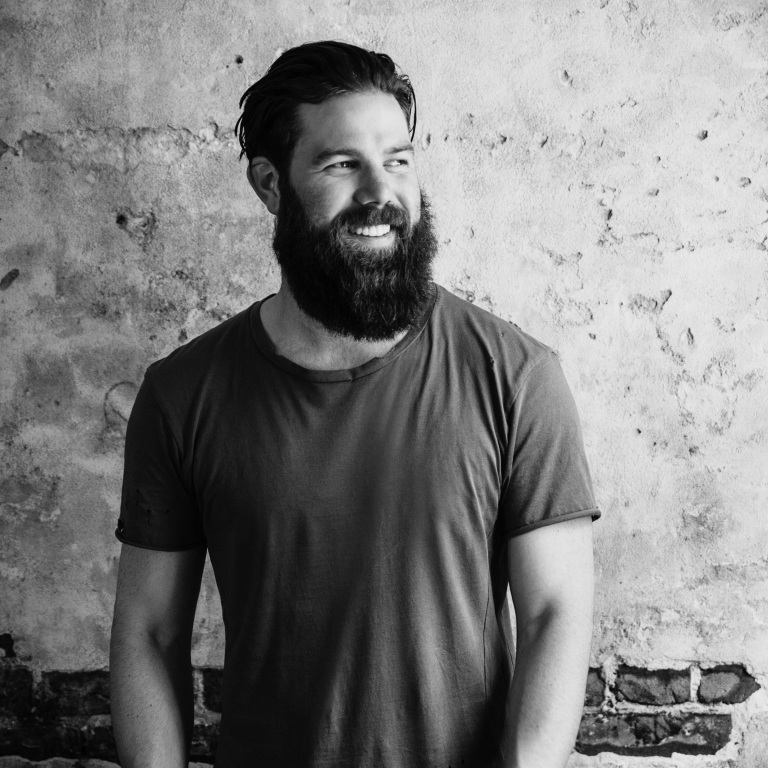 Jordan Davis is more than just another new country singer, in fact he is so much more. A talented singer, Jordan also has a knack for engaging lyrics, captivating melodies, making his music not just good but exceptional and way above many of the high charting artists of today. An album that has been a hard working and fairly lengthy process with one song Going ‘Round being about five years old, Home State is finally here and we love it! This album is fresh and exciting from start to finish with up beat and mid – tempo/ballad tracks that are all single worthy and songs that you would one hundred percent want to hear all over country radio. Jordan is going to be blowing up the country music scene soon and it won’t be long before his name and his music are everywhere and it also won’t be long before we start seeing some major headline shows and high billing festival slots. From Louisiana, Jordan dedicates this album to his Home State by titling it as such. 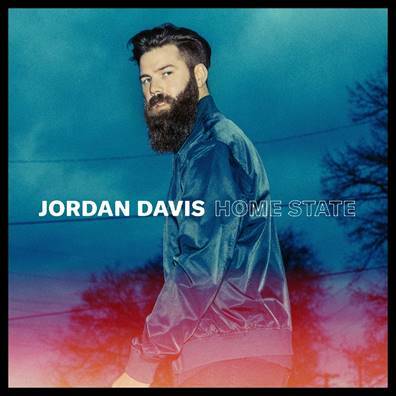 From a musically gifted family, Jordan’s brother Jacob Davis is also well known to the music world and co wrote the first track off of Home State with his brother and Jason Gantt. The song, Take It From Me is the perfect start to a fantastically infectious album. Take It From Me is a song that should be a single and hopefully it will be. It’s catchy chorus gets you in high spirits and is one you want to dance to like no one’s watching. Going ‘Round – the oldest song off the album – this song has a strong mature sound with a really infectious bridge before the chorus. This song is great to sing a long to and far too good to be just an album track so let’s see if it will be a single. Slow Dance In A Parking Lot – a mid tempo styled ballad with such a beautiful melody. If this song doesn’t become one of the biggest songs in country music then I will be shocked. The lyrics are romantic and engaging and the chorus is addictive. I need to hear an acoustic version of this as think it is one of those songs that has so many angles and can be amazing in any form. Singles You Up – the debut single and in no way should be missed off of the stand out tracks list. An intriguing title alone, this song doesn’t disappoint. A youthful song that creates a new saying “if he ever singles you up” which pretty much means if he breaks up with you. I wrote that with two friends of mine in town and one of the writers had just got engaged. I knew his now wife and whenever he came in we would congratulate them on the engagement and we told him that he was smart not to ‘single her up’ – and right when we said it we were kind of like “That’s either really dumb or we should write that.” So we started writing on it and the song came really fast – it was a lot of fun to write. I had never heard that said before, so I thought maybe we should write this – you know, maybe we will make up a cool new saying. Selfish – this was a favourite from the moment I heard it. Different from the rest of the album this song is slightly R&B infused and has a very cool, laid back vibe about it and I can’t stop playing it. Selfish has a wonderful, yet simple toe tapping beat to it and whilst the tempo and vocal range doesn’t change much, it is clear that that’s the intention and it works so well. This is the kind of song you expect to see live in a smoky Jazz styled club, I love it! So Do I – this song makes me realise how much I love Jordan’s vocals. His style is very natural and well toned. This is one of those songs when you hear a vocal on a line and just think YES! Love that! This is yet another cool, slick and fresh tune which turned up loud, is pretty dang awesome. Dreamed You Did – the chorus, the chorus, the chorus, just goes right through you in the best way with its very gratifying grabbing way. Leaving New Orleans is a lovely ballad and the perfect close to a brilliant album. A stunning melody, this song is really quite moving and a tribute to Jordan’s home town. Listing all the little things that he will miss as he is leaving, this song is cleverly written and beautifully sung. Telling me in an interview how this song has had one of the best reactions live, I can certainly see why as has that atmospheric sound to it which live, would really be something special. Which song will be a single next? I can’t tell and not sure I mind as I would be happy with any track blaring out on the radio and I am excited to see what they pick. Home State is an absolutely smashing and compelling album with sensational tracks from start to finish that completely reel you in. Take it from me, you wanna get behind this album, crank it up loud in a parking lot as his music is gonna be Going’ Round the globe pretty soon. If this is his debut – imagine what the next record will be like. Home State is a high contender for album of the year for us and one thing for certain is that this album isn’t going to be taken off our playlist for a long time yet, if at all.